YehMe2‘s “beat a day challenge” has COME TO A CLOSE, WITH the Digital Dad himself dropping a diverse 45-minute mix “Steal This Mixtape 3: The Finale” (STMT3). 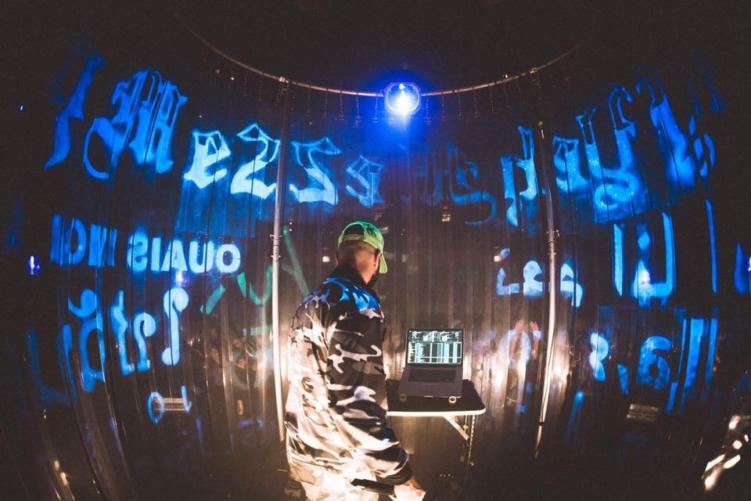 In mid-2016, when YehMe2 [Josh Young] was still a member of trap powerhouse Flosstradamus, he set out to produce a beat a day for 30 days to push his production skills to the next level. Over the past two years, the Chicago-based producer repeated this challenge, releasing the results as a “Steal This Mixtape” mix. By sharing daily previews of each track, he gives fans an intimate sneak peek into his daily life and family adventures. The evolution of YehMe2’s sound in the “Steal This Mixtape” series is undeniable. The producer has continually upped the ante by churning out heavy-hitting bootlegs and remixes across seemingly endless genres. “STMT3” is no exception, with YehMe2 chopping tracks from punk legends Dead Kennedy‘s to indie-favorites Digitalism and The Postal Service, and rising emo-rap artist Juice WRLD. With an eclectic track list yet to be released, this mix is full of genre-bending surprises. As the Steal This Mixtape series comes to a close, we are looking forward to the original releases to come. Give STMT3 a listen below and check out a few of our favorite previews from the making of STMT3. b e a t 10.. made this one for the love of my life.. my SON/SUN.. the trap prince.. LEX!